Education is a gift that can’t be taken away, and that only multiplies when shared. 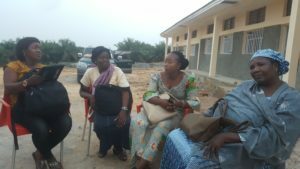 At Harper Hill Global, we are focusing on educating and equipping women to establishing an interfaith network that communicates for disease-prevention, peace-building, and stigma prevention. Your donation multiplies on #GivingTuesday as it is matched through PayPal and Facebook donations. 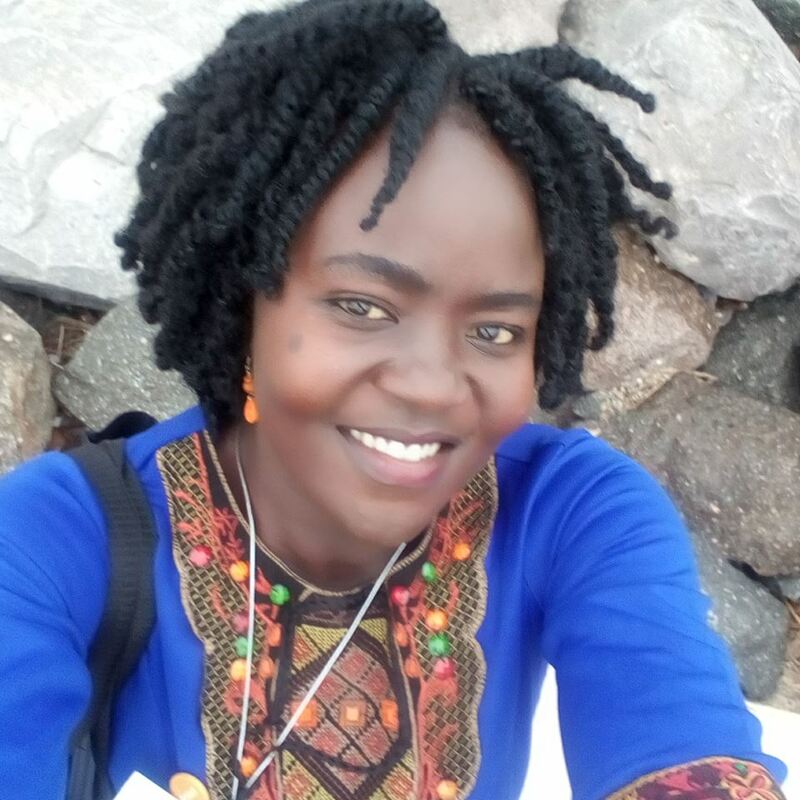 Joice Jaka leads United Methodist Women in Uganda and South Sudan. Recently she organized religious leaders for HIV AIDS awareness and prevention – producing a video that will be included in Common Voice World AIDS Day resources. Her ministry is in the Rhino Refugee Camp, where she resides. In East Congo, Judith Osongo Yanga receives distance mentoring and education from the Harper Hill Global network, while she leads emergency communication efforts locally. This year, Judith has learned how to produce health-related media, and how to broadcast behavior change communications on television and radio. She wants to reduce suffering within a region of the world that is fraught with violence. 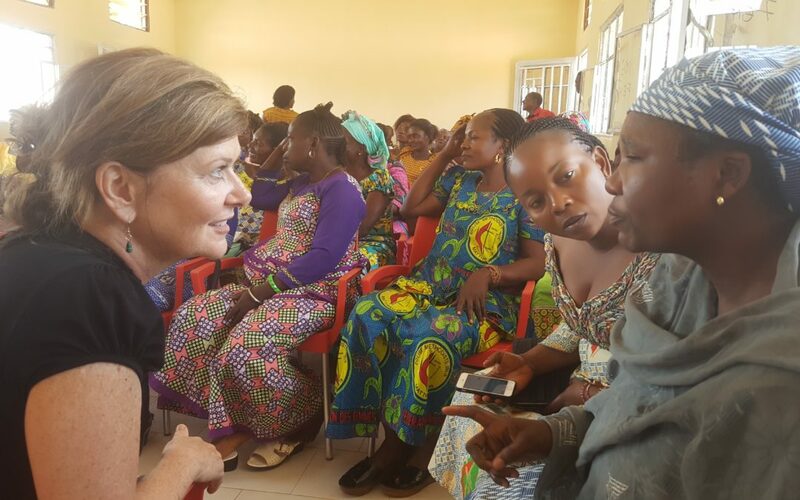 Her team is tackling stigma against survivors of gender based violence, and Ebola by using communications as a weapon against both. 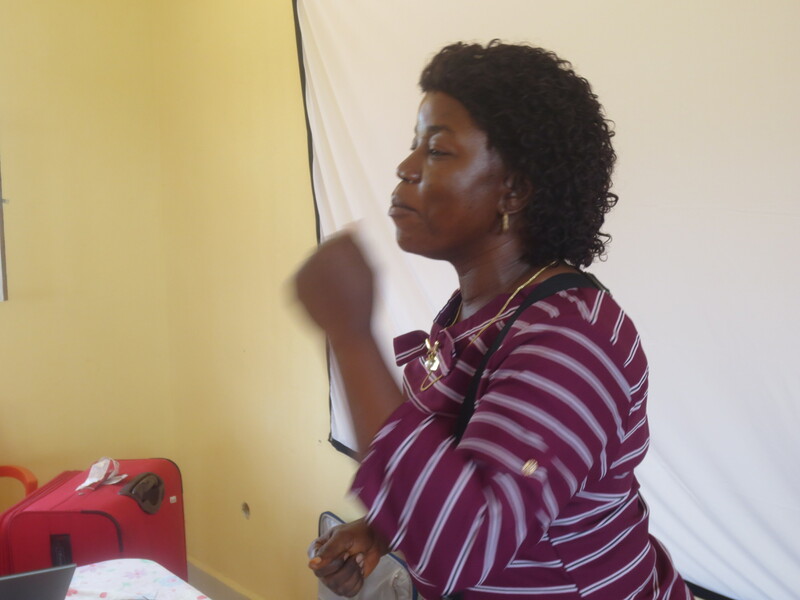 This year, Doris Adamu was provided training in East Congo, and equipped to help motivate her community for stigma prevention. She uses the “Virtual Classroom,” radio broadcast, mass text messaging and social media to achieve her goals. Doris works closely with others as she gets “on the job training” through Harper Hill Global. Doris works closely with others as she gets “on the job training” through Harper Hill Global. We can change the world by communicating collectively against violence, and for peace, health and well-being. Wherever you live, may you become a part of this movement now.